This entry was posted in Place to visit, Russian Crazy, Soul of Russia on November 10, 2011 by admin. 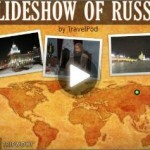 Discover Russia through 3,416 stunning travel slideshows about Russia featuring such cities as Anapa, Arkhangelsk, Astrakhan, and Barnaul. 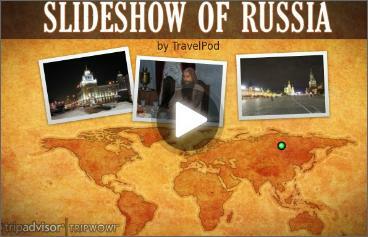 Turn your own vacation pictures from Russia into movie quality Russia slideshows in just minutes with TripWow! 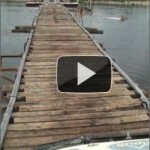 This entry was posted in Musical Video, Place to visit on November 8, 2011 by admin. Today I want to continue showing videos about beautiful city – Yaroslavl. You already know that Yaroslavl celebrates Millennium this weekend and that Yaroslavl – is one of the cities of Russia’s Golden Ring. Today I want you to offer a very interesting video from Russia Today what they call “Russia’s Golden Ring: Yaroslavl”. This entry was posted in Place to visit and tagged Golden Ring, Yaroslavl on September 11, 2010 by admin. 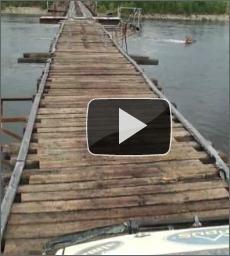 Video from Yakutia: Track in the River! 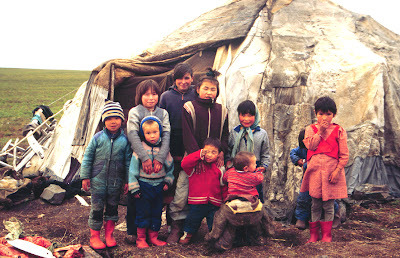 This video is made by Andrey Starovoytov an author of blog Adventure Yakutia in Pictures. Highly recommend for everybody who likes to see countries! The picture is also from this wonderful blog! This entry was posted in Place to visit on May 19, 2010 by admin. Video: Snow in Russia (Vyatka)! Yes, we still have snow here in Moscow, Russia. But this slide show was made by our friend Chelita the author of blog World is beautiful! She made this beautiful slideshow from pictures of her friend who lives in Russian City Vyatka (Kirov). This entry was posted in Musical Video, Nature, Place to visit on March 12, 2010 by admin. Russian Video: Chukotka and Chukchi! Today we are watching one of the most interesting videos about Chukotka. 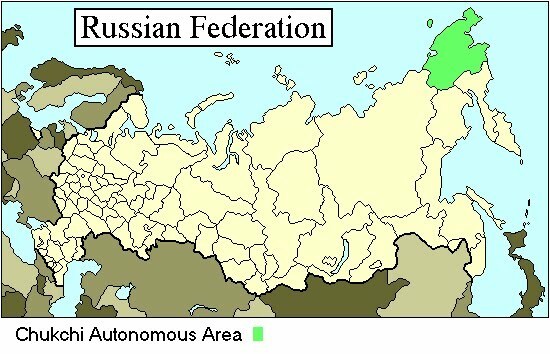 Chukotka (Чуко́тка), is a federal subject of Russia (an autonomous okrug) located in the Far Eastern Federal District. Chukchi is native nation of Chukotka. 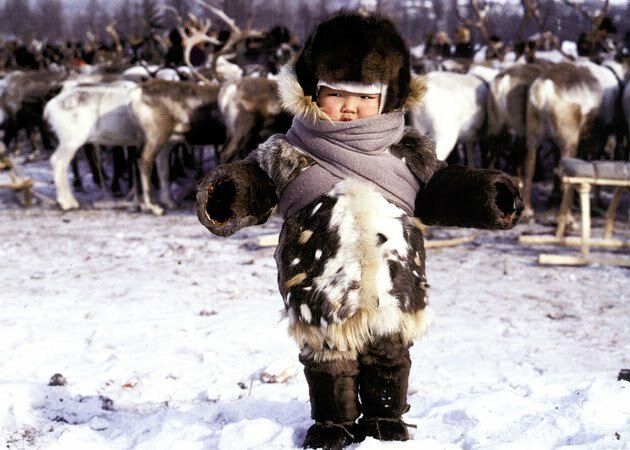 The word “Chukchi” means “rich in reindeer“. These people who live in the Russian Far East can’t imagine their life without the usual Chukchi routine: hunting, cooking, engraving beautiful pictures on walrus tusks and praying with their shaman. This entry was posted in Everyday Life, Place to visit on November 30, 2009 by admin. Video Excursion – Beautiful St.Petersburg (Russia)! If you don’t know how to spend your weekend I recommend you to go to St.Petersburg (Russia) – one of the most beautiful cities in the world! And that is not very far – modern planes fly fast! You still have doubts? Then watch just a beautiful full length video excursion to St. Petersburg! 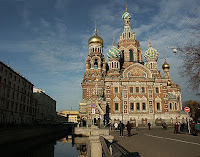 Watch others excellent videos about St.Petersburg: Russan Video shows St. Petersburg. This entry was posted in Musical Video, Place to visit, St.Peterbug on October 2, 2009 by admin.